Switching Channels: The Evolution Of Television, Watching And Advertising #Infographic ~ Visualistan '+g+"
In this infographic, we at koeppeldirect review the evolution of television and many of the most important trends in TV and media consumption over the past century or so (yes, including binge watching!). When we took a deep look into the history of television, we see all sorts of changes and developments in TV trends, statistics and viewing habits over the years. 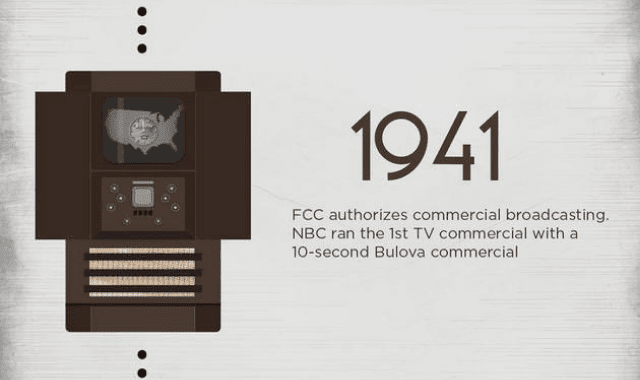 Our timeline for this infographic starts in 1927, when American inventor Philo Farnsworth designed the first TV. About 14 years later in 1941, the FCC (Federal Communications Commission) authorized commercial broadcasting, also known as private broadcasting, or programming put out by privately owned media. Fast forward to present times and by 2016, 50.8% of the U.S. population was consuming digital TV.